Mayor Luigi Quisumbing of Mandaue, Cebu opted for a different experience for dinner. 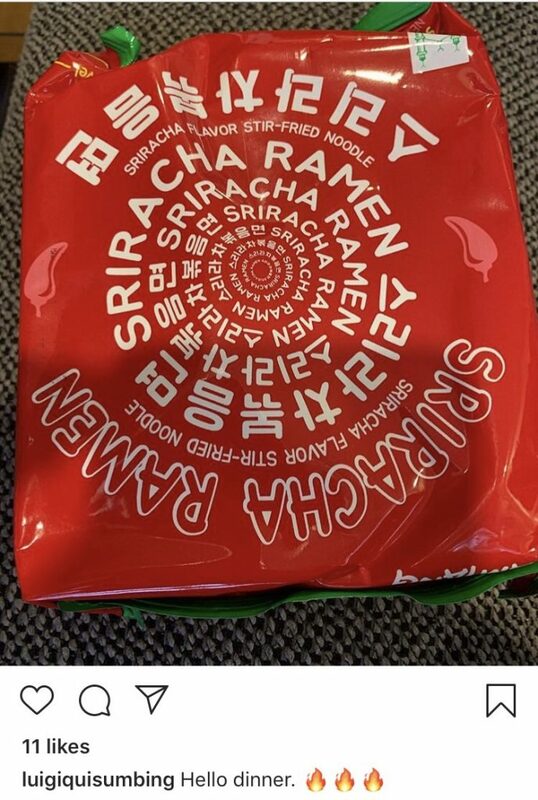 The politiko shared that he is digging into a pack of sriracha ramen, which is known to be a killer in terms of spiciness. Will you dare to try this too?